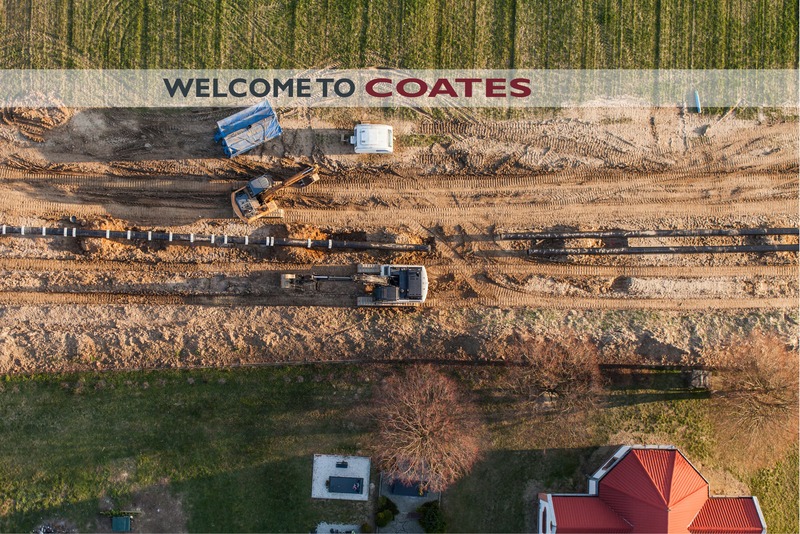 At the project site, in the Operations Center, or down the hall from you at headquarters – we provide the right of way services you need, when and where you need us. 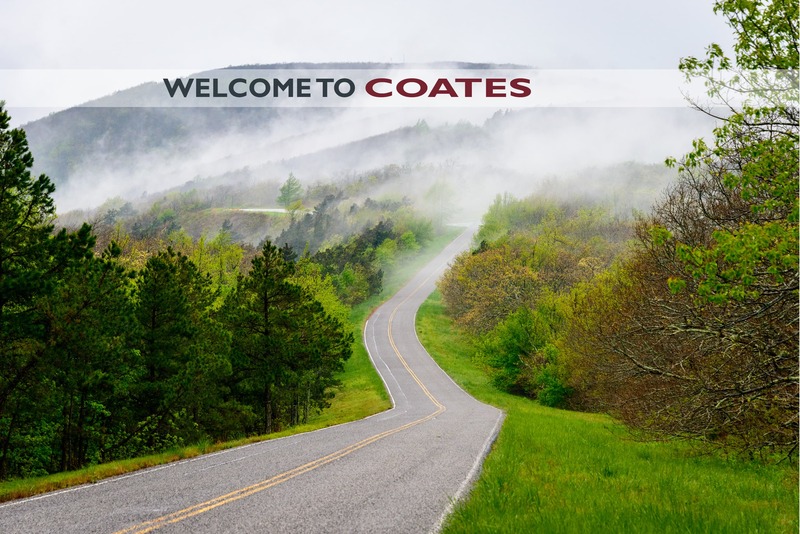 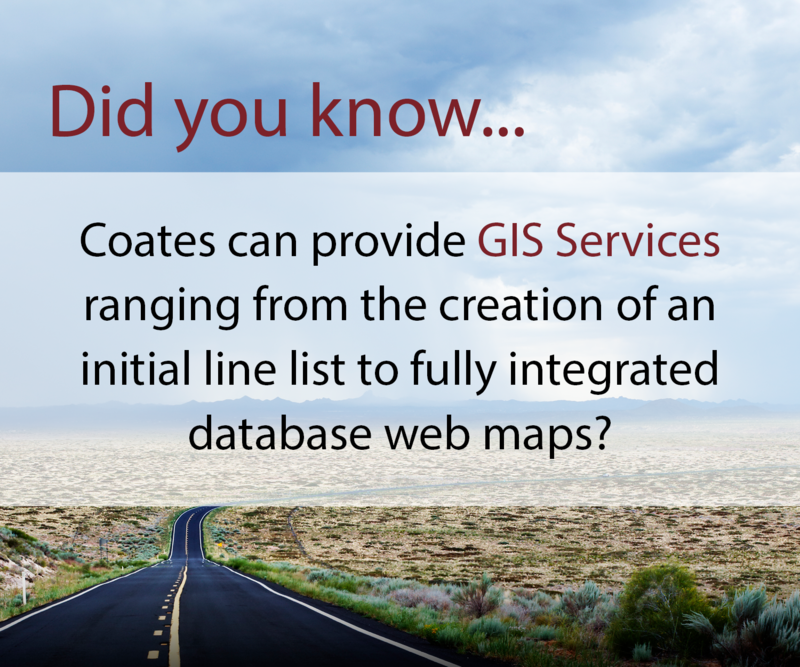 From survey permissions to title work, document management to GIS services, acquisition to construction support, and every step between – when it’s time to choose, choose Coates. 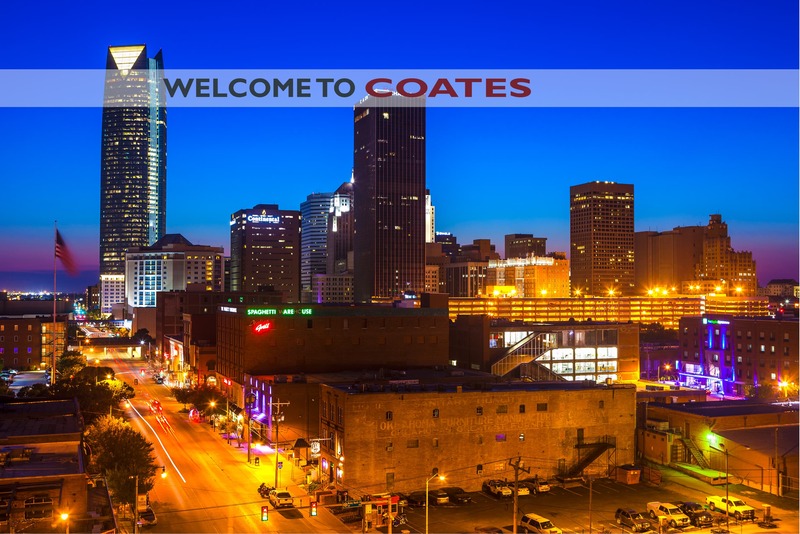 Feel free to contact our Oklahoma City office at (405) 528-5676 between 8:00AM and 5:00PM weekdays! 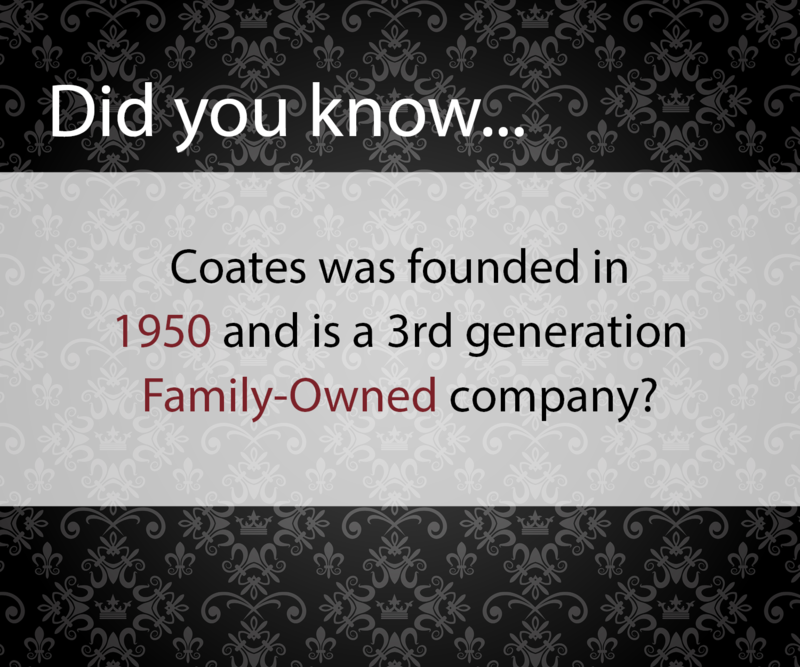 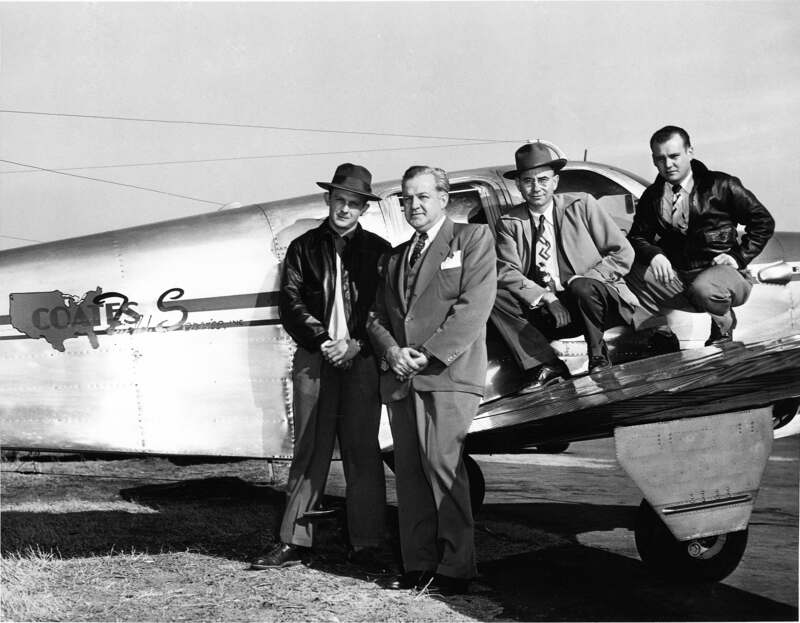 © Coates Field Service, Inc. All Rights Reserved.